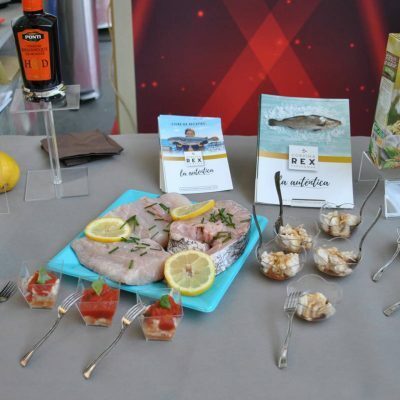 The great French retailer channel organizes different professional meetings every year and, this time, Corvina REX Frescamar has been the protagonist of some of the activities integrated in such programs. 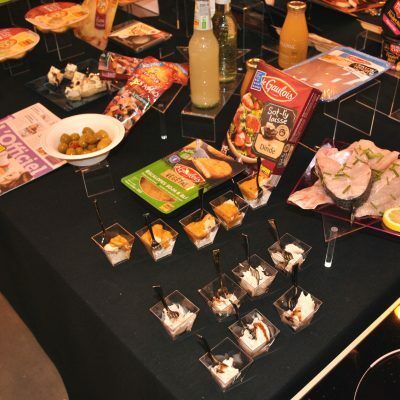 Events such as Salon Produits Frais Scapnor and Salon ITM – Netto Région Nord, held at the French cities Bruyères-sur-Oise and Arras, respectively. 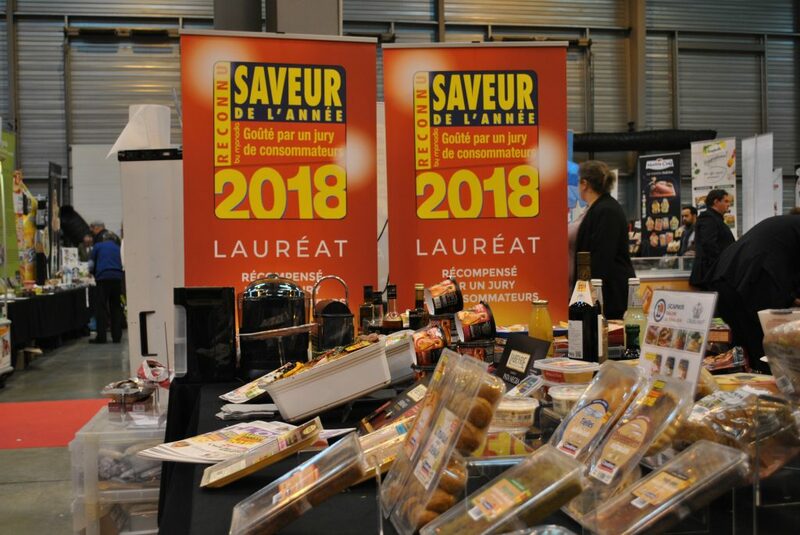 Those two meetings are very similar and they are organized by prestigious retailer chains with the support of Monadia, center dedicated for more than 15 years to give voice to the consumer and creator in 1995 of the seal Saveur de l’Année present nowadays in countries such as Spain, Portugal, Italy, Belgium or Mexico. That is precisely why the products that have received the aforementioned award in its latest edition, such as Corvina REX Frescamar, have been the protagonists of the tastings offered to the heads of section of Fishmongers Department and store managers of E. Leclerc and Intermarché chains who attended the abovementioned meetings. The recipes prepared in the case of the Salon Produits Frais Scapnor were “Corvina REX in papillote” and “Fillet of Corvina REX to the cream of balsamic vinegar”. Elaborations that have served to enhance the tasting properties of the product without a doubt. 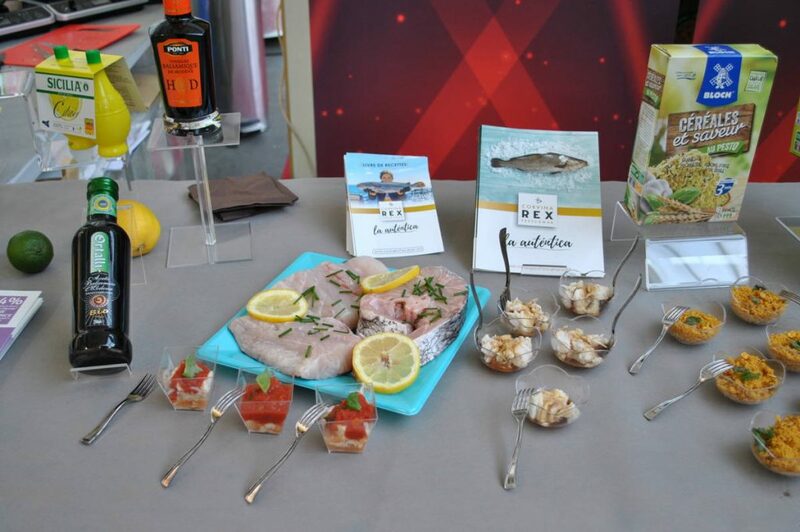 Similarly, at the Salon ITM – Netto Région Nord, two delicious culinary creations have been tasted: “Pavé de Corvina REX in papillote and cream of balsamic vinegar” and “Corvina REX fillet and its tomato and basil infusion”. 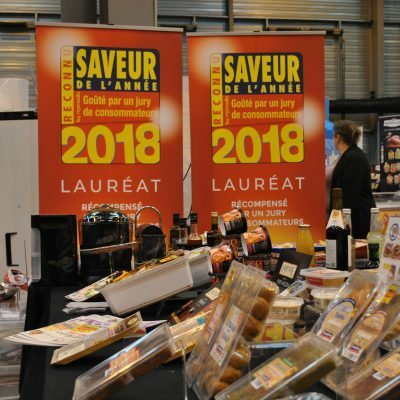 Both meetings, which brought together nearly a thousand professionals, have served to reinforce the qualitative image of the products that, just as REX, have earned the recognition Saveur de l’Année 2018. 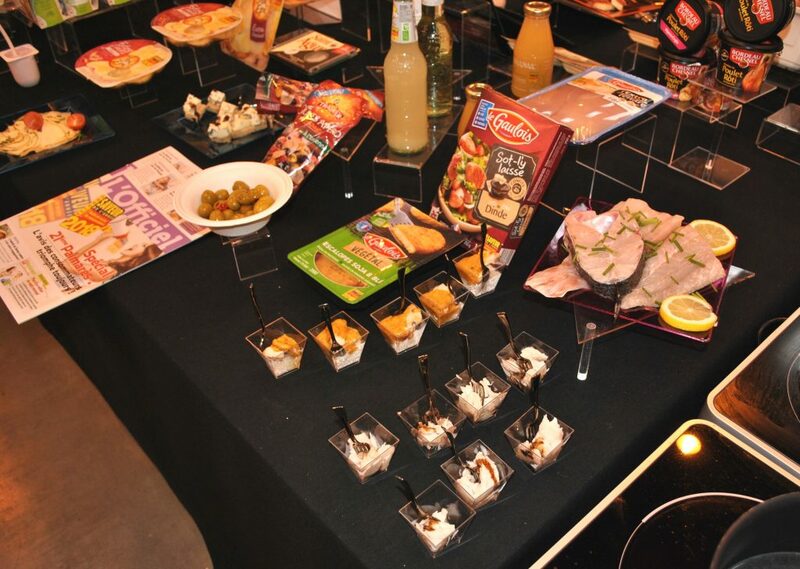 France is undoubtedly a particularly attractive market for Frescamar Alimentación due to its growth and gastronomic culture.